With Fallout 76 set for release in just a day (or even a few hours depending on where you’re located), the full list of Fallout 76 Trophies and Achievements have made its way online! There are a total of 51 Trophies/Achievements, and none of them are hidden in case you’re curious. Happy C.A.M.P.er Build a C.A.M.P. In other Fallout 76 news, don’t forget to get this free Fallout 76 PS4 theme and avatar set. 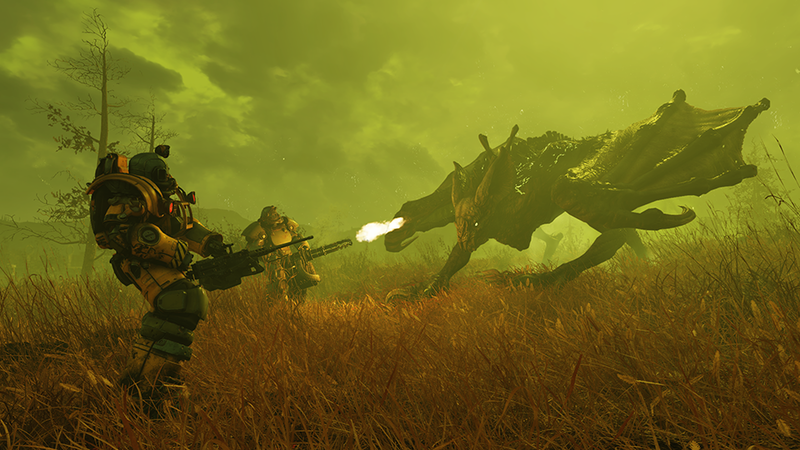 To mark the launch of the game, Bethesda released a letter thanking the devs and fans, and said that an “incredible list” of updates is coming to the game post-launch.